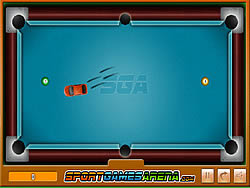 Sports Games - BikeGames.com - Play fun free bike games. 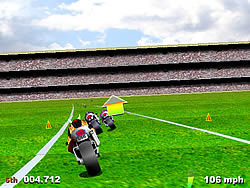 Your pals have challenged you to a bike race and you have no intentions of losing. 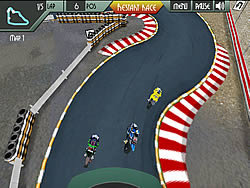 Take to the tracks on your super bike, turbo your way through 20 racers over 8 exciting tracks. 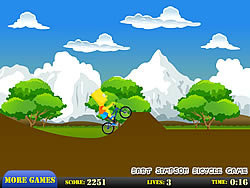 Help Bart Simpson to complete the challenges and beat the clock. 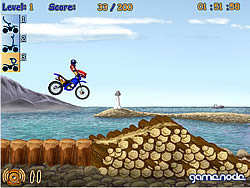 Ride your bike and do wicked sick style of biking. 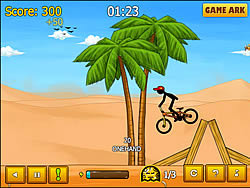 Complete 6 consecutive jumps, starting at 50 yards and increasing every 10 yards until final attempt of 100 yards. 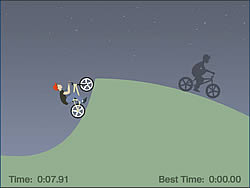 Can you ride your bike on the hill without getting any accidents? 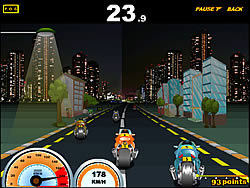 A sweet game of performing motorcycle stunts over jumps as you compete on each level for a high score. 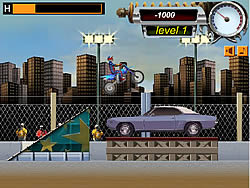 Ride your bike on multiple levels as you perform stunts and earn money. Less than polished. Another version of Turbo Spirit! New Tracks. 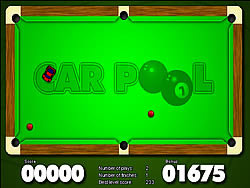 Push the pool table balls into the pockets of the pool table before time runs out with your car. 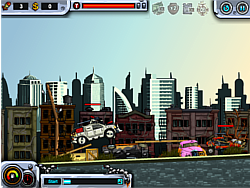 Create enough Damage by crushing things with your monster truck to advance to the next level. 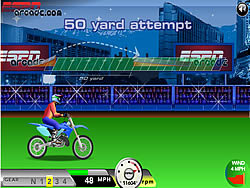 Part 3 of one of the most popular and addicting dirt bike games of all time. Do some back flips and wheelies. 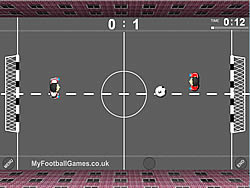 Finish the game by beating the clock. 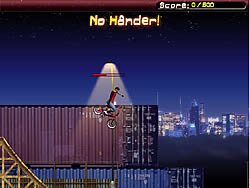 Great BMX game! 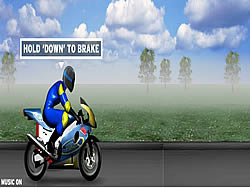 Ride your motorcycle over jumps. 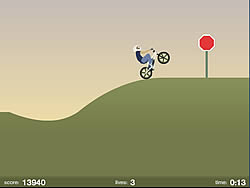 Enhance your bike as you progress to make harder jumps. 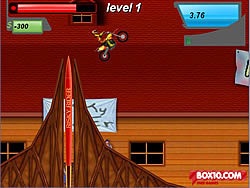 Do you like extreme stunts? 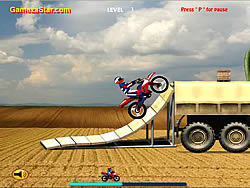 Take your motorbike and enjoy performing stunts! 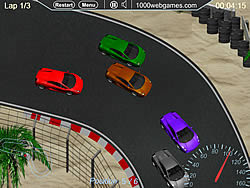 10 levels of using nitro and speeding over jumps to do stunts. Get points to progress to next level. 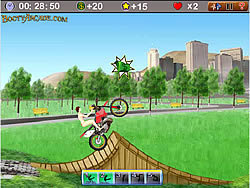 Ride your bike through different obstacles in the playground as fast as you can! An excellent sequel of awesome racing game Dead Paradise. More cool cars! More exciting missions! Custom your rider, bike color, and ride as you balance your bike. Contains shop also. 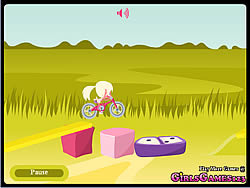 Play fun free bike games.